Free Access has ended BUT you can still join us from beginning to end by purchasing one of our All ACCESS Passes. Proceeds from this Wise Womb Way Symposium go towards funding our low income scholarship programs for our 13 Moon Wise Womb Apprenticeship Program. 24 HR SALE - ALL ACCESS $97!! DAY UNLIMITED ACCESS PASS - AVAILABLE starting Feb 19th at 00:00 HST (12am) Purchase this pass for $42 and you will be given unlimited access to that specific day of videos of those speakers. Options below to purchase each separate day. DISCOUNTED $97 FOR THE NEXT 24 HRS!! You could walk upon the earth in alignment with all of creation. Every experience we encounter, we could perceive as safe. We could be witnessed, seen and acknowledged by ourselves. We knew how to express our sacred needs. What if we understood that our entire experience was an aspect of love. 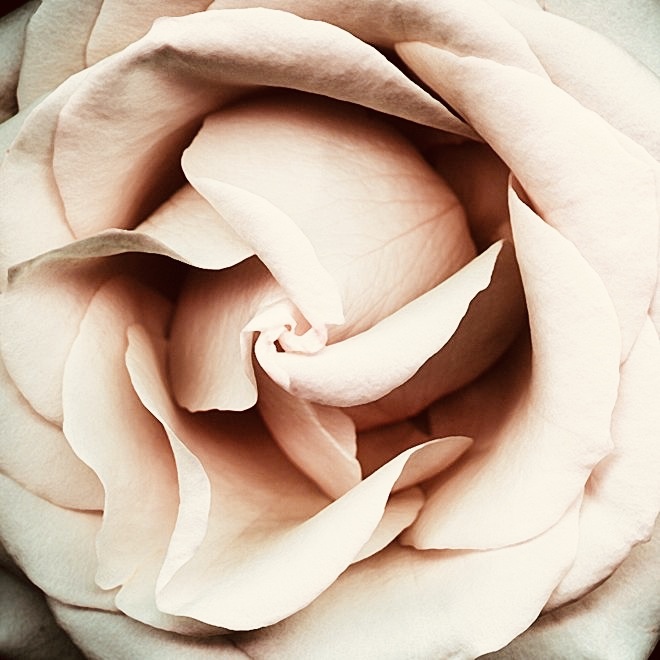 This Wise Womb Way Symposium is an offering of the Wise Womb Medicine Path, a living school dedicated to educating and empowering women on their path to awakening, training healers who are ready to go deeper into their own healing and who have a calling to facilitate others in their remembrance. This symposium is for EVERYONE! 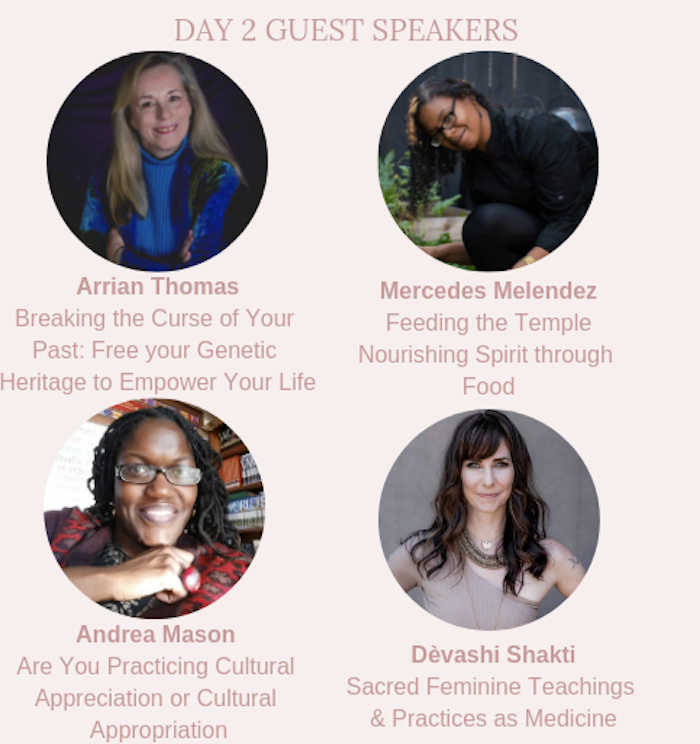 Whether you are curious to learn more about receiving healing, being in right relationship, cultivating healthier relationships with self or other, unleashing your orgasmic energy, to healing your ancestral lineage, The Wise Womb Way Symposium is for EVERYONE, it will enlighten any novice or master walking the Healing path. This is such a RARE opportunity to participate in Sacred conversations with Masters within the Healing Arts in this way, listening to them speaking to a diverse array of topics from racism in the healing arts to cultural appropriation to conscious relationships, sacred sexuality and the sacred feminine and so much more. In times past, we would gather in circle to sit at the feet of masters and wisdom keepers of Sacred earth medicines. This was an old world way of learning known as the Oral Tradition, often held by the Sacred Feminine lineages. Many of our ancient wisdoms were passed down from generation to generation, these wisdoms weren’t written in text, they were received through oral transmission. In this day and age, we can do this virtually, in the comfort of our own home, without having to travel the globe. We can gather together in sacred circle, to learn and receive the medicines and wisdom from people who have devoted their lives to studying and embodying these earth centered ways. Spend a week with Wisdom Keepers of the healing arts, learning powerful concepts and practices to implement immediately into your life. 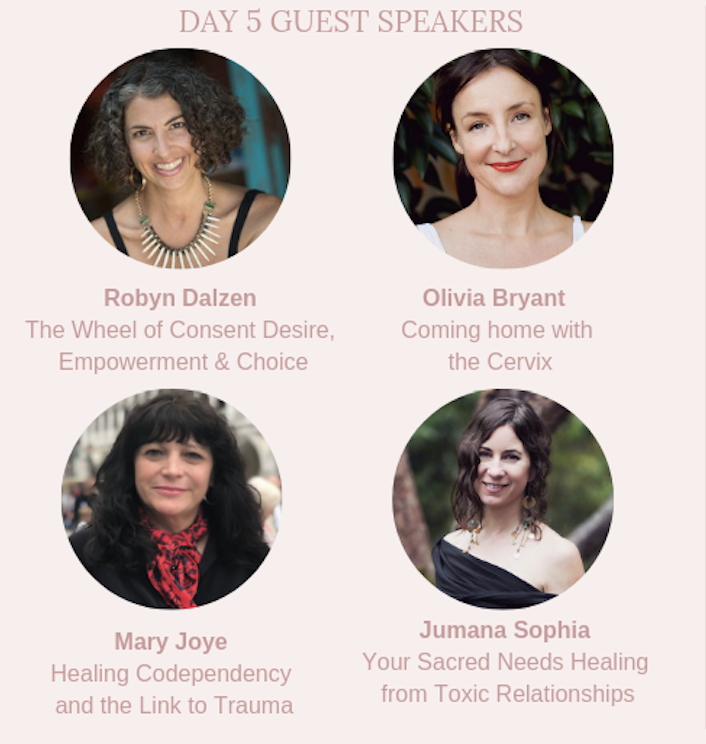 Whether you are a novice or master, this Wise Womb Way Symposium provides an exceptional level of integral, diverse speakers who each provide a key transmission around their key theme of expertise in their field. Each speaker gives practical ways for you to leave the conversation applying this knowledge to the way you are living your life right now, so it can be weaved in to create your desired change. You will leave these talks, with a new found sense of inspiration and knowledge to take the next step on your healing journey, to feel a deeper connection to your heart and womb, to your purpose and with a sense of empowerment that will allow you to become the most authentic, and truest version of yourself. Now is our time to WAKE UP, TO STAND TOGETHER, TO RISE! AND it takes a Village. Let us learn how to be in harmony with ourselves, with one another, so we may uplift the collective consciousness. Let us learn about ourselves and shed what isn’t working, so we can stand fully in our truest essence. Naomi Love is a Wisdom Keeper. She has been in the healing arts for over 25 years and has worked with over sixty thousand clients, and trained over fifty practitioners through her Living School, Wise Womb Medicine Path™. Naomi is a Ceremonialist and Facilitator. She is Master Body Worker, Certified Clinical Herbalist, Certified Clinical Nutritional Therapist, Flower Essence Practitioner, Aromatherapist, Shamanic Practitioner, Womb Whisperer, Evolutionary Alchemist, Yoga Instructor, Birth & Postpartum Doula, Medium and Channel, Tao Tantric Priestess, Sacred Feminine Facilitator, Medicine Maker, Intimacy & Relationship Coach. Naomi weaves her twenty plus years of education masterfully with her life experiences, and is able to track the unseen realms to support the people she holds space for, to return home, to the truth of themselves. Naomi truly meets you, in loving presence and from there, anything is possible. Through her personal work, she offers in person and remote sessions, personalized retreats and programs. Through the school, she offers virtual programs, apprenticeship programs and retreats. She is also the Creatrix of Wise Womb Apothecary offering botanical remedies and sacred medicines for women. Her ancestors are English, French, Irish, Scottish and Creole. You would like access to all the conversations? Purchase the ALL ACCESS PASS giving you unlimited access to All of the Conversations. DISCOUNTED TO $97 ONLY FOR THE NEXT 24 HRS!! By Supporting us you are supporting all women. Hear from a recipient of our scholarship program. 23 deeply amazing, insightful acred conversations with Medicine Keepers from around the world on all topics including womb wisdom, healing, women’s health and fertility. We can not begin to share how RARE of an opportunity this TRULY is. To be able to have access to these Wisdom Keepers all in the one place in this way. DISCOUNTED TO $125 ONLY FOR THE NEXT 24 HRS! !